If you are over fifty and frustrated with bifocals, this vision correction procedure can provide clear vision at both long distance and near focus. 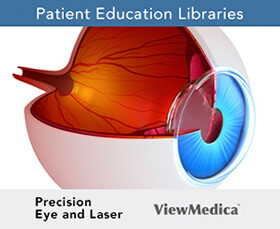 The aging lens of your eye is replaced with an advanced technology multifocal intraocular lens. Patients can typically drive, see TV, read an article, check a price tag, read a menu without dependency on glasses. This ten to fifteen minute outpatient procedure uses a no shot, no stitch, no patch technique that has you back to normal activities the very next day. Please call our office to schedule an informative consultation with the doctor to find out if you are a candidate for this exciting procedure. After a refractive lens exchange, patients can return home the same day, and can return to work and other regular activities after a day or two. Many report immediate improvements to their vision, and vision will continue to improve as the brain adapts to the new lens. Once vision has stabilized, it will likely stay the same over time as the lenses correct vision and prevent the patient from developing cataracts in the future. The second eye is usually treated a few weeks after the first procedure. 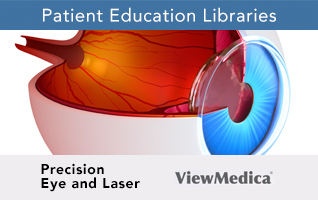 The extent of the results of the RLE will depend upon the patients eyes, lifestyle and the IOL selected for the procedure. Many patients are able to eliminate their dependence on glasses or contacts after this procedure, while others may still need glasses for driving or reading. All surgery carries some degree of risk. These concerns should be discussed, in detail, with the surgeon.